Miami CPA Offers Top 10 List of Tax Mistakes "
Getting ready to do your taxes? 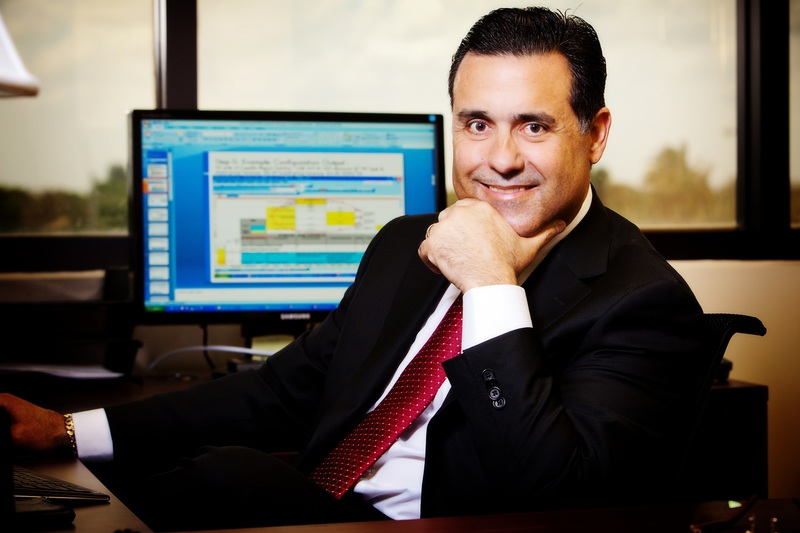 Before you do, at least read what Miami CPA Gustavo A. Viera has to offer as advice. Miami CPA, Gustavo A. Viera, recently surveyed fellow CPA’s in public accounting about the most outrageous tax deductions clients have tried to take on their tax returns. The answers included everything from pets and weddings to cars impounded by police. Gustavo A. Viera says the IRS doesn’t reward creativity and, in fact, can be alerted to questionable deductions as though they were red-flagged. He also said tax preparation software won’t always protect you in these instances, even if the deductions are accepted by the program. 1.Hunting trips because you “talk business.” These are generally not deductible no matter how often you talk about your boss. 3.Expansive home office expenses. Just because you work from home doesn’t mean you can deduct mortgage and groceries. 4.Creative investments. A loss on the sale of your home doesn’t qualify as an investment by the IRS. 5.Keeping up appearances. Some professions require a certain level of dress or appearance, but the cost of haircuts, plastic surgery, massages and salon expenses usually aren’t deductible. 6.Hobbies. The IRS does not allow deductions for hobby expenses. 7.Misinterpretations of charitable donations. One Miami CPA had a client try to deduct an impounded vehicle. That won’t fly. 8.Cost of speeding tickets. Even though speeding can get you to that business meeting on time, such fines are not deductible. 9.A daughter’s wedding. One CPA client tried to deduct a daughter’s wedding as an entertainment expense. 10.Questionable dependents. Believe it or not, attempting to claim your dog as a dependent is a popular tax dodge. It won’t end well. And, while you get a tax deduction for having a child in the year you file, one CPA had to break it to a woman that she couldn’t claim her unborn child as a dependent. The best advice, of course, is to seek the professional guidance of a tax professional, such as a CPA or and avoid the seasonal tax offices that come and go.